Collect all paper photographs, slides and digital pictures, and put them in order. You may want to add a few notes, titles or quotes. The rest is our job. 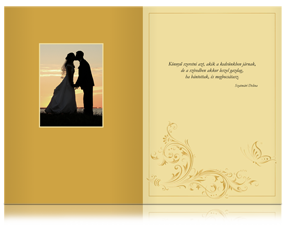 We will create a unique, one-of-a-kind photo-book using the pictures you provide in the design style and book size that suits you best. Unearth that box from the attic that holds your old love letters! We will edit them into a book keeping the original handwriting and drawings you made if you wish. 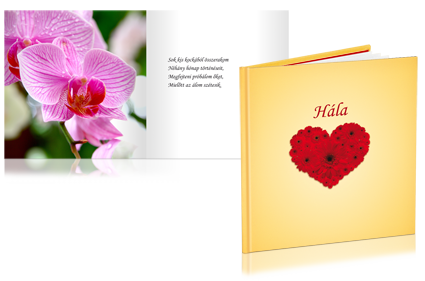 You can also copy all your love e-mails, text messages and chats into a single Word document and hire us to organize and format them into a book thus preserving these fickle electronic messages in a lasting traditional printed format that lasts for hundreds of years. Write down your own story in a novel, short story, tale or poem or just in a few sentences. 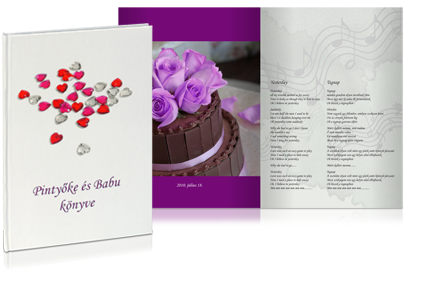 We can add visual illustrations such as photos, favorite pictures or lovely drawings made by our graphic artists. We can correct and restore your old wedding pictures. Add song lyrics, well wishes received with your wedding gifts, flight tickets and pictures of the honeymoon, dried flowers and anything else that evokes memories that made your wedding day special. Send us the story and pictures of a trip you made together or an important story you lived through together and we will turn it into an adventure book. Your grandchildren will also be able to re-live your special days. 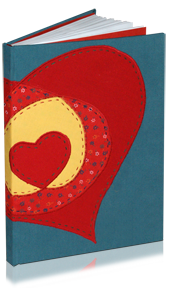 Create a fantastic surprise for your sweetheart on the Day of the Lovers – by creating a unique Love Book!